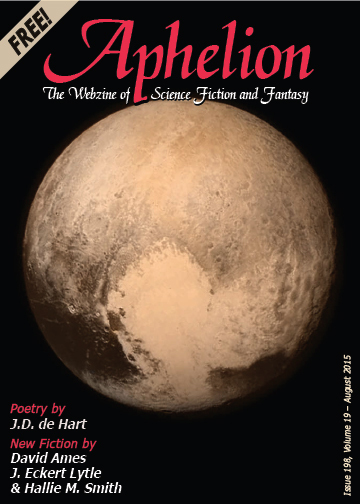 Aphelion • View topic - The August issue is now live! The August issue is now live! Tell us what you thought about the August issue! Re: The August issue is now live! And here I go to do just that! I missed about the last few stories and the serial. Anyone wanna whack at those?